BUKIT LANJAN: Why the delay in justice for boy killed by ‘flying chair’? Two months is a very long wait for the police to probe and submit its investigation papers to the Attorney-General’s Chambers for possible prosecution. It’s a straight forward case. A chair was flung or fell from the balcony of an upper floor of the 21-storey People’s Housing Project (PPR) Seri Pantai flats in Pantai Dalam on Jan 15. 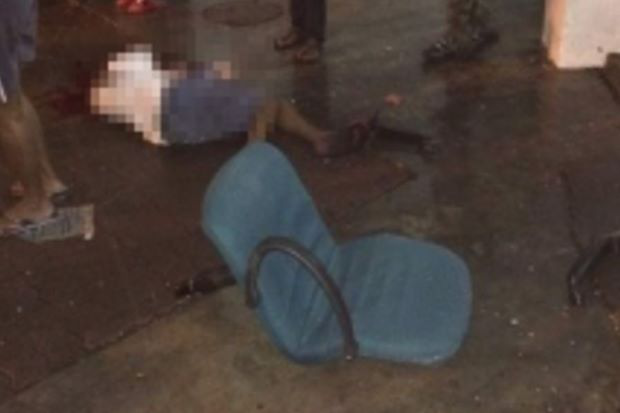 “The chair hit a 15-year-old schoolboy, killing him on the spot. 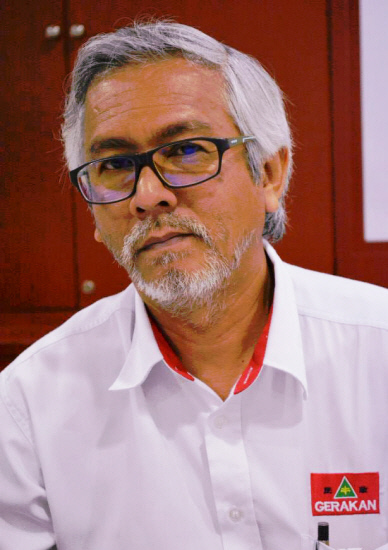 Why is the police taking so long to solve the case?” Gerakan Deputy Speaker Syed Abdul Razak Alsagoff said. He said the unnecessary delay would be fodder for unhealthy and negative speculations that would affect the efficiency of the police. “This is also a highly public interest case of possible indiscriminate dumping of 'flying objects' in high rises. Public safety is also a serious concern at hand,” he added. Final journey: The funeral of Sathiswaran whose body was laid to rest at MBPJ Damansara Hindu Cemetery. Syed Razak, who is Gerakan’s nominee to contest N.37 Bukit Lanjan in the coming 14th General Election (GE14), said the police should at least keep the public updated on the investigations instead remaining mum. “And, the father of the dead schoolboy has every right to demand an update on the case from the police,” he added. Blok 102 of PPR Seri Pantai in Pantai Dalam, Kuala Lumpur, where a chair flung from the upper floors struck 15-year-old S. Sathiwaran, killing him instantly. – The Malaysian Insight file pic, March 3, 2018. IT has been two months since a chair was flung from the upper floors of a low-cost flat in Kuala Lumpur, killing a 15-year-old boy, but his family is still being kept in the dark over the investigation into the case. The victim, S. Sathiswaran, was killed instantly in the incident, and today, his father questioned why there was still no justice for his son. K. Sathiasilan said police had not visited the family to update them on the investigation. “I had to go to the Pantai police station to ask them about the case. Even today, I sent them a WhatsApp message,” he told The Malaysian Insight. "I wonder what's taking the police so long to find the culprit. I hope they will find the culprit soon." 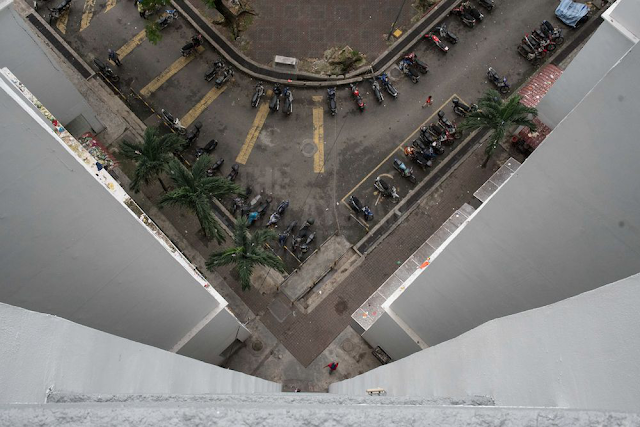 On January 15, Sathiswaran, a student of La Salle Brickfields in Kuala Lumpur, was on the ground floor of the People’s Housing Project (PPR) Seri Pantai flats in Pantai Dalam with his mother when a chair was thrown from the upper floors of the 21-storey block. Earlier, Sathiasilan witnessed the launch of the S. Sathiswaran scholarship fund, an initiative by PKR, at PPR Seri Pantai. 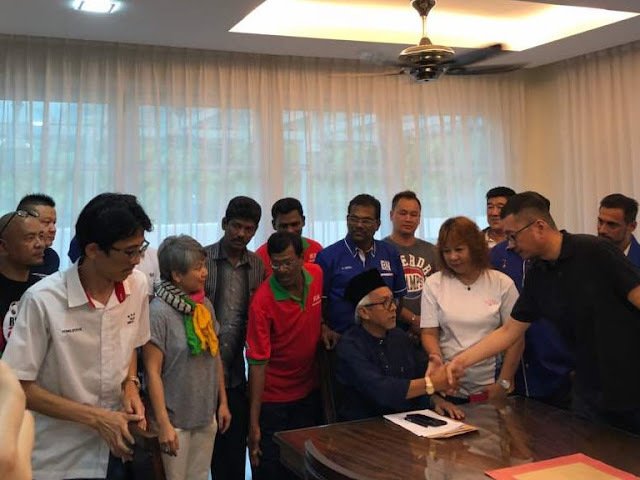 “(PKR vice-president) Nurul Izzah Anwar and (PKR communications director) Fahmi Fadzil have been visiting us since the tragedy and I am very grateful,” he said. He, however, said that despite his son's death, people were still throwing items from the upper floors of the low-cost flat. “Nothing has changed. The other day, someone threw a glass bottle. Fortunately, nobody was hurt,” he said. Meanwhile, Fahmi said the scholarship fund was a crowd-funding project that aimed to raise RM100,000 for children living in PPRs. “We started it in Lembah Pantai and will expand it as the fund increases,” he said. Fahmi said they had collected more than RM1,000 since the launch of the website last night. – March 3, 2018."